Note 2: If you think you might upgrade to fixed luggage in the future you might consider the Happy Trails SU Rack, suitable for soft and fixed luggage. Which soft saddlebags will fit the Happy Trails OSR rack? I currently have HTP3-6-3 on my XR650 and looking to buy saddlebags. 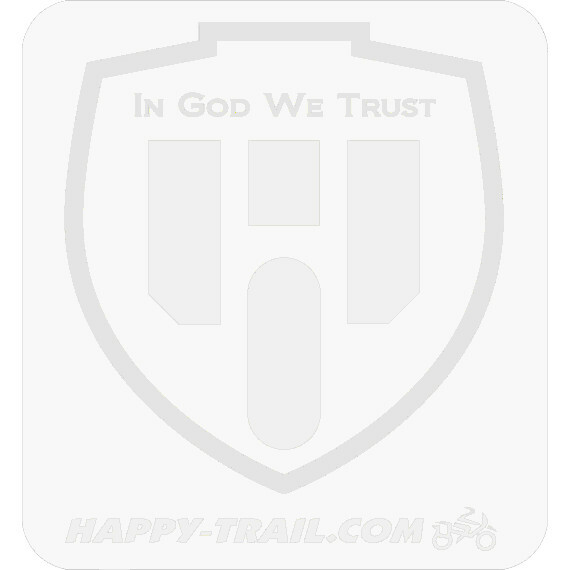 The Happy Trails OSR Style Racks are for a throw over type Saddle bag the The Enduro Saddle Bags and the Wolfman Soft Luggage E-12 Enduro Saddle Bags would be great choices for you.